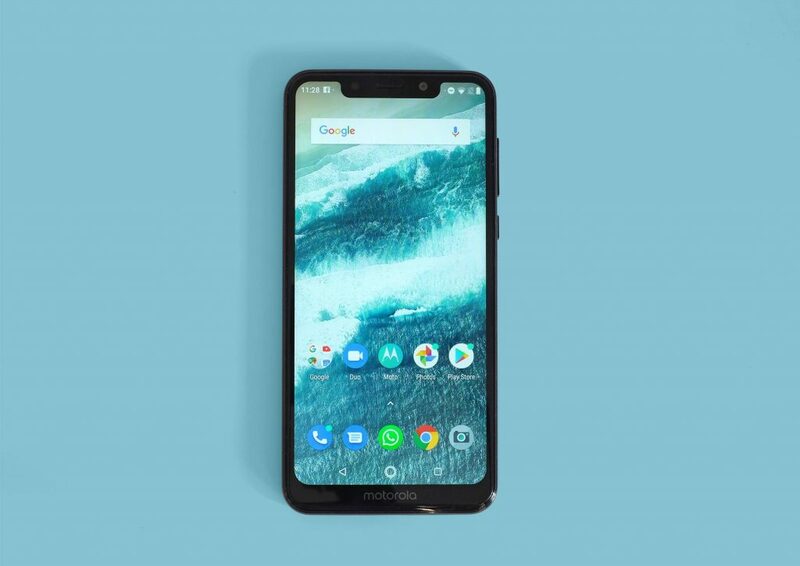 Motorola – one of the best smartphone manufacturing company has recently launched its latest device, touted as the Motorola One smartphone. The main highlight of the smartphone is that it comes with dual sensors at the back side of the phone. In terms of price, the Motorola One smartphone retails for about 220 EUR.